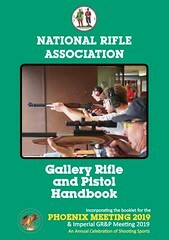 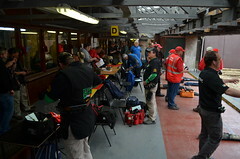 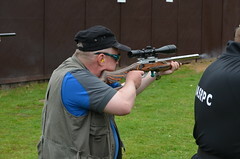 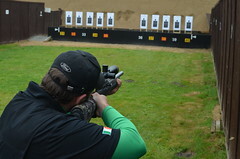 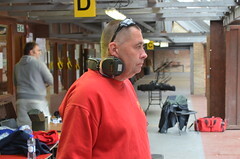 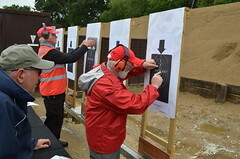 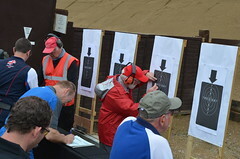 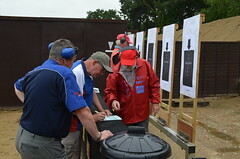 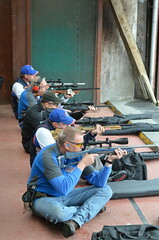 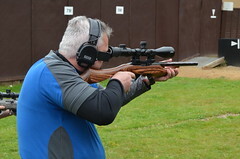 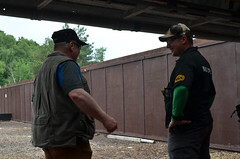 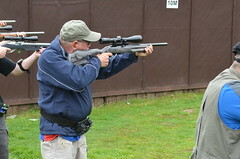 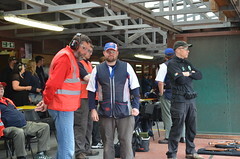 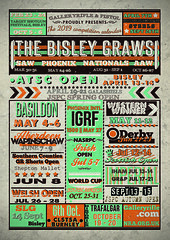 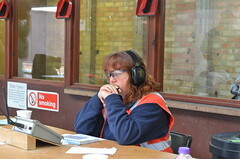 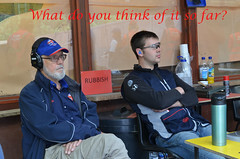 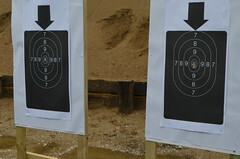 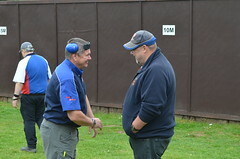 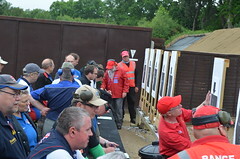 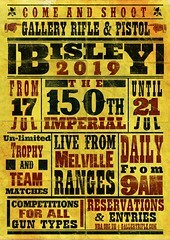 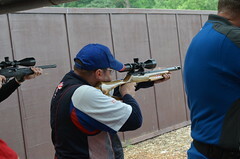 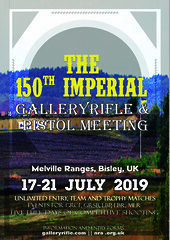 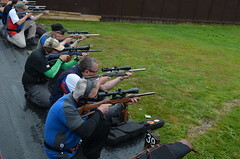 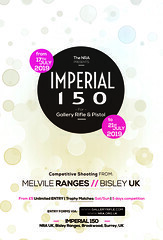 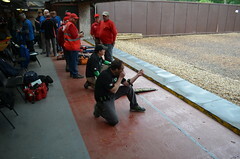 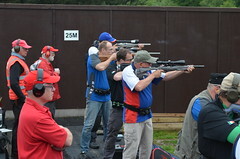 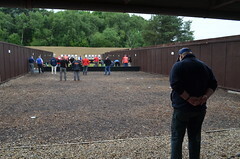 The ISSF Word Cup was held from the 17th to the 29th April 2012 at the Royal Artillery Barracks, Woolwich, London. 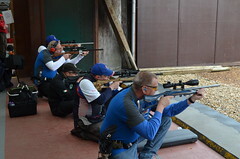 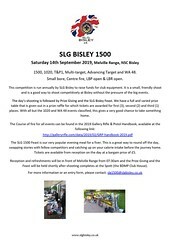 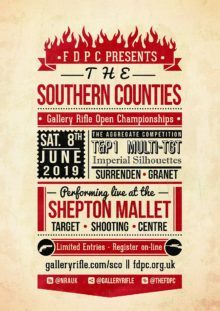 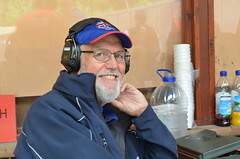 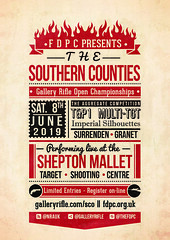 This was a World Cup event for the ISSF and is also part of the London Prepares Series of Test Events leading up to the Olympic & Paralympic Games, London 2012. 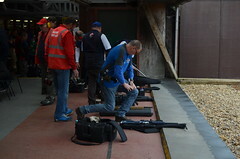 The event therefore offered a unique opportunity to compete at the Olympic venue prior to Games.